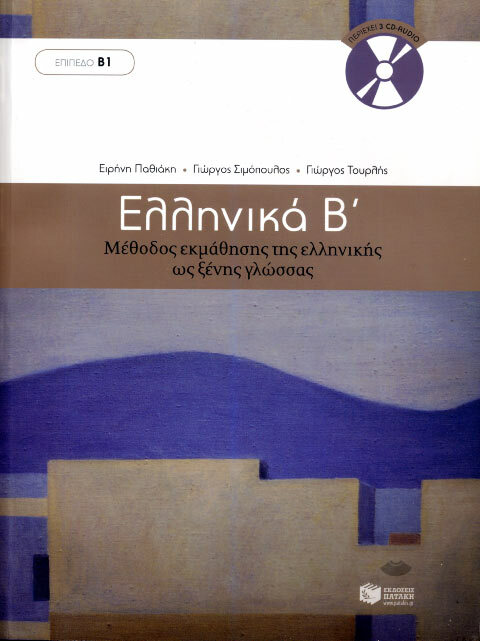 Selection and adaptation Irini Kioulafidou and Dora Papaioannou. 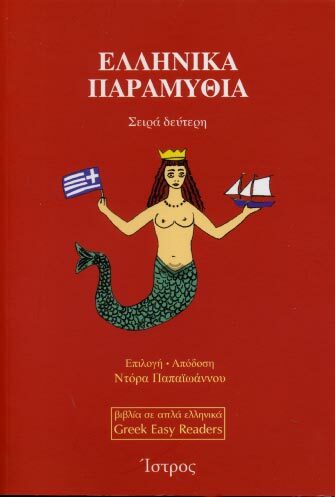 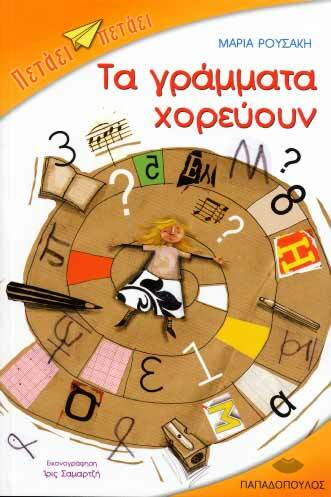 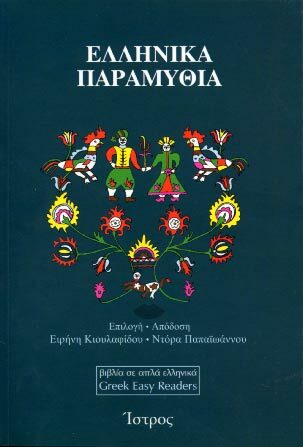 19 fairy tales from the Greek popular tradition adapted for those that learn Greek. 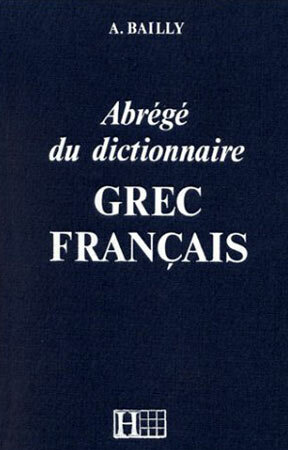 It includes glossary with the difficult words translated in English, French and German. 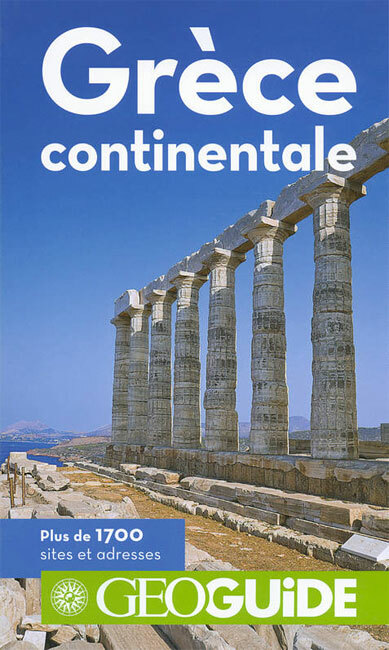 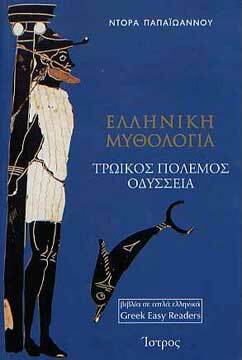 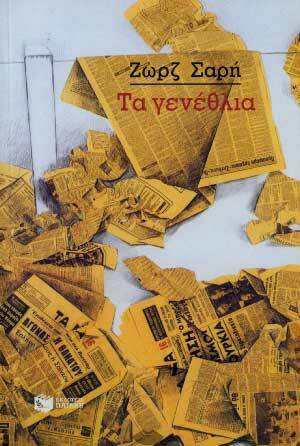 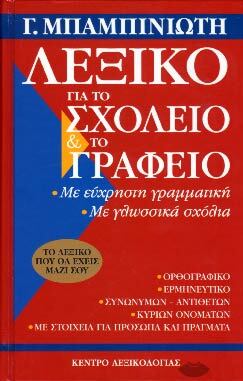 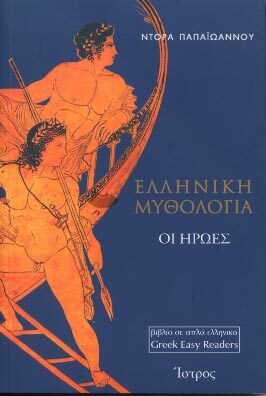 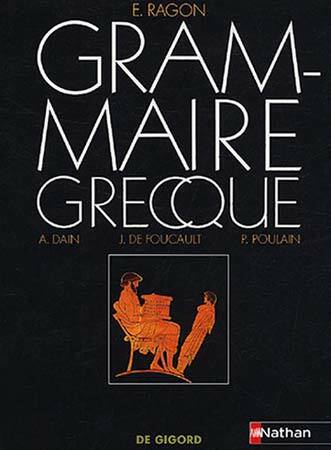 A book that can be used for the pleasure of reading but also like teaching support for initiation to the modern Greek (vocabulary of 1500 words).